Investors are finding more and more reasons to enlist the help of a property manager to professionally manage their investment property. Many owners believe that after they’ve purchased their investment property most of the headaches cease and they can concentrate on their next project. In some cases this is true, when quality tenants are paying rent, respecting the dwelling and are long term inhabitants. The issues begin when an investor is locked into a contract with a poor quality tenant. If the investor is managing the property themselves things can quickly get out of hand. Management of the investment will suddenly skyrocket the daily hours required that many employees and business people can’t afford in their weekly schedule. Even taking into consideration the time that is involved, the legalities and more specific issues that require deeper investigation can be beyond the scope of some investors that self-manage. It is in this instance that a property manager is irreplaceable. Not only do they specialize in taking care of troubled tenants, they screen potential tenants prior to renting and cover tricky administrative and monetary tasks. Further to this a good property manager will have an in depth knowledge of the legal and administrative functions behind the RTA. They will know the market rate of rental properties similar to yours and may already have a client list that are suitable for a contract immediately. If you wish to enlist the services of a property manager, you will usually pay a percentage of the rent as a fee, however this is tax deductible. In summary, if an investor wishes to manage their own affairs it is still possible; however it is recommended that a quality property manager be enlisted to ensure maximum return on rent, legal expertise and reducing the hours you dedicate to the investment. 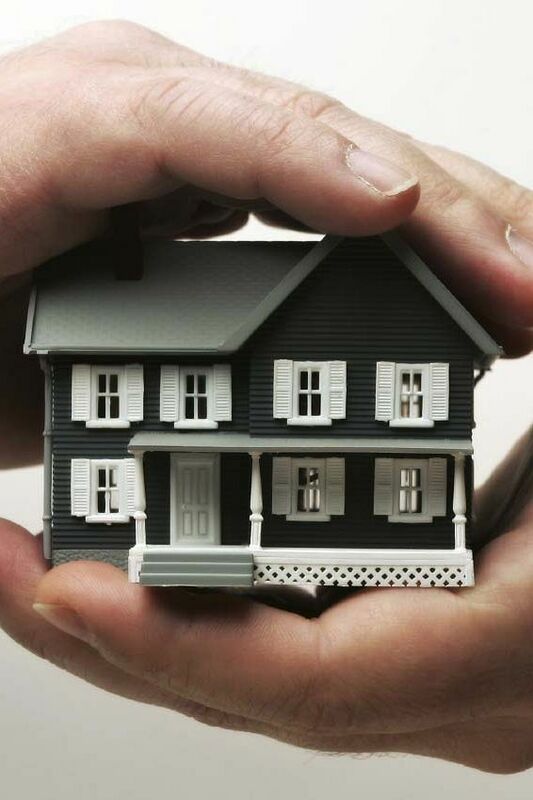 For more information about property management, contact the experts at Alert Property Group.